In business since 1973, Lake LBJ Marineland has been owned and operated by three generations of the Hartley family. 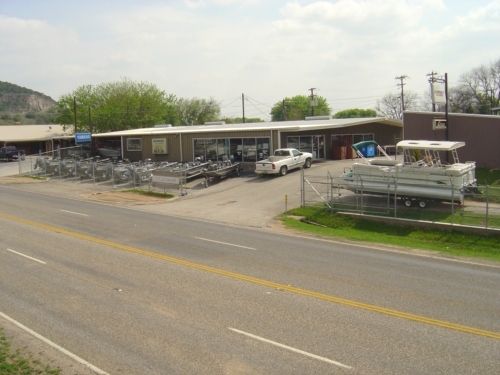 Located 60 miles northwest of Austin, Texas on HWY 1431 in the pristine Hill Country on beautiful Lake LBJ, we offer a large variety of boats and over 45 years of sales and service experience. As your exclusive dealer for the Nautic Global lines, we offer Hurricane Deckboats, Sweetwater Pontoon boats, Aqua Patio Pontoon boats, and Sanpan Pontoon boats. We also are the exclusive dealer for Sun Catcher Pontoon boats and G3 Fishing boats. As the only full line Yamaha stocking dealer in the Hill Country, we are your one stop shop for outboard motors from 2.5 HP to 350 HP. We specialize in onsite financing with long repayment terms and attractive rates. Major credit cards accepted. 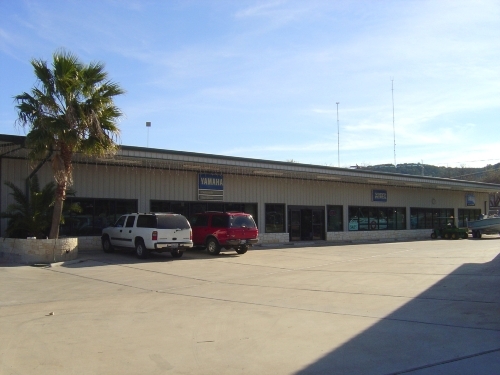 We have recently completed our two new 23,500 square foot showrooms for your climate controlled viewing of over 40 new boats complemented by a large accessory department and one of the largest parts departments in Texas. 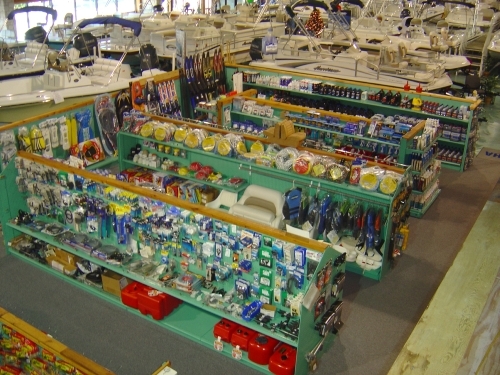 We stock parts for Yamaha, Johnson, Evinrude, Mariner, Mercury, Force outboards and Mercrusier and Volvo stern drives. 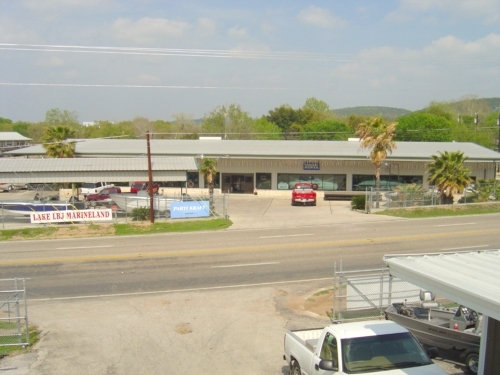 Lake LBJ Marineland is an award winning dealer! We take great pride in “Service after the Sale,” backed by our award winning Five Star rated Service Center. We have factory trained mechanics with over 90 years combined experience. We also offer on water service, fork lift haul out storage and wet and dry storage. We will also pick up and deliver. We want to be your boat dealer!!!! !